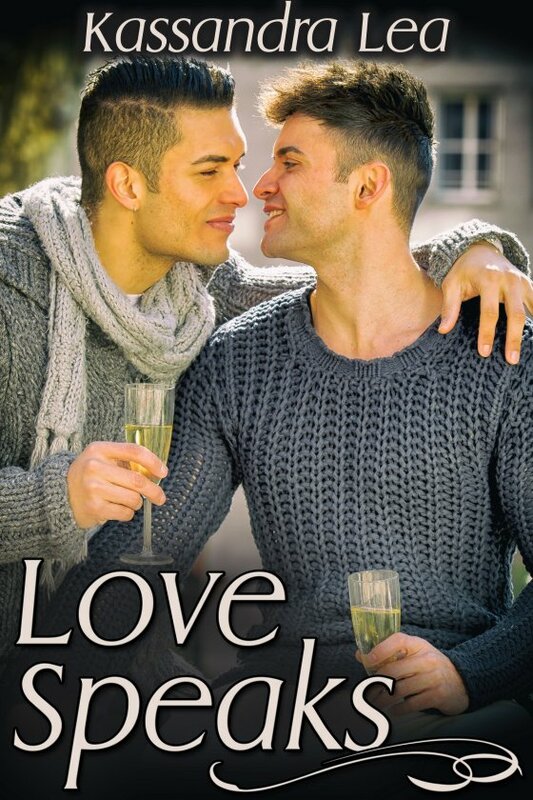 Love Speaks by Kassandra Lea is now available! Ian Sheffield is madly in love with Stephan Rodgers. They’re even getting married. But there’s one minor little glitch in the plan. Stephan’s father doesn’t know his son is gay.